Veteran U.K. fund manager Richard Buxton is to lead the jettisoned group, which has been acquired by T.A. Associates. Old Mutual is selling a division of its investment operation to private equity group T.A. Associates. 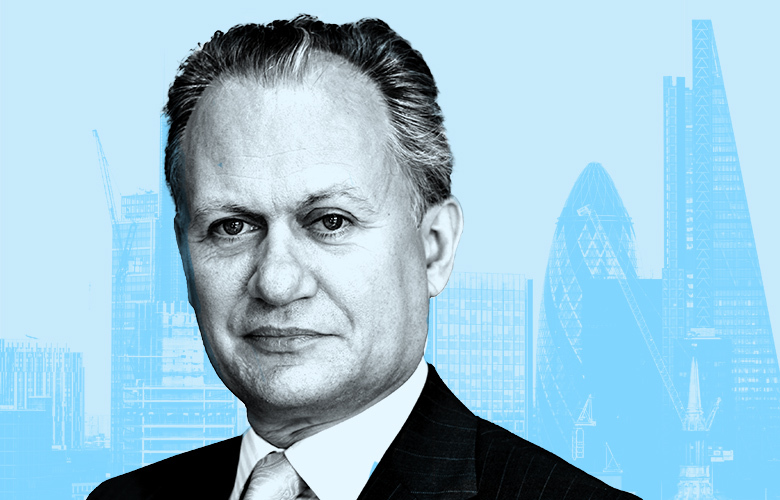 As part of the £600 million ($803 million) deal, veteran investor Richard Buxton will stay on as chief executive officer of the business unit. In an announcement to the London Stock Exchange on Tuesday, Old Mutual said it will sell off what it has labelled the “Single Strategy” division. 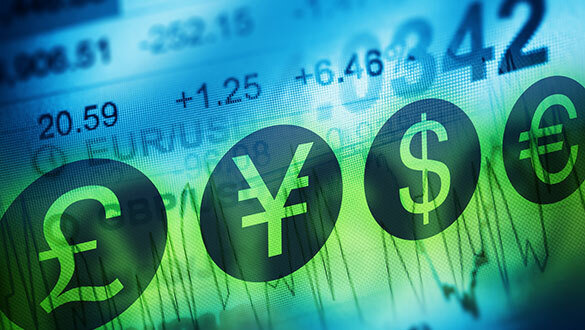 The business includes around 30 funds and £25.7 billion in assets as of the end of September. Buxton’s U.K. Alpha Fund, the Global Equity Absolute Return Fund, the U.K. Smaller Companies Fund and the U.K. Mid Cap Fund are among those earmarked for sale. Buxton — a star fund manager in Europe — moved to Old Mutual from Schroders in 2013, taking three members of his team with him. Old Mutual enjoyed a sharp rise in inflows in the years following the move. He has since been promoted to chief executive of the division. In 2016, the Anglo-South African financial group announced a change of corporate strategy. It is currently separating the group into four, distinct, business units: Old Mutual Asset Management, Old Mutual Emerging Markets, Old Mutual Wealth, and Nedbank. Paul Feeney, CEO of Old Mutual Wealth, said that Old Mutual believes that the Single Strategy unit is not “as closely aligned” to his corporate strategy as other parts of the business. He noted that the wealth division is on course to spin out and go public in 2018. “I believe this development is a good outcome for our shareholders and provides the Single Strategy team with a great opportunity to build on the success they have achieved since 2012,” Feeney said. According to the regulatory announcement, the Single Strategy division had net inflows of £3.5 billion in the nine months to September 2017. T.A. Associates will pay for the fund group in three parts: a £570 million payment upfront, followed by £30 million in 2019 and again in 2021. Richard Buxton, CEO of the Single Strategy business, said he thought the deal was “a good outcome” for customers and staff. 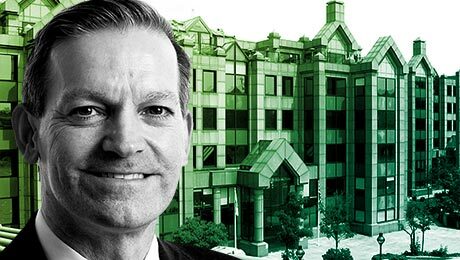 Old Mutual is planning to list Old Mutual Wealth, the division that houses the U.K. asset management unit in 2018, after Old Mutual issues its full-year 2017 results, according to an August news release. T.A. Associates’ other portfolio investments include asset managers NorthStar, Russell Investments, and Yarra Capital Management.